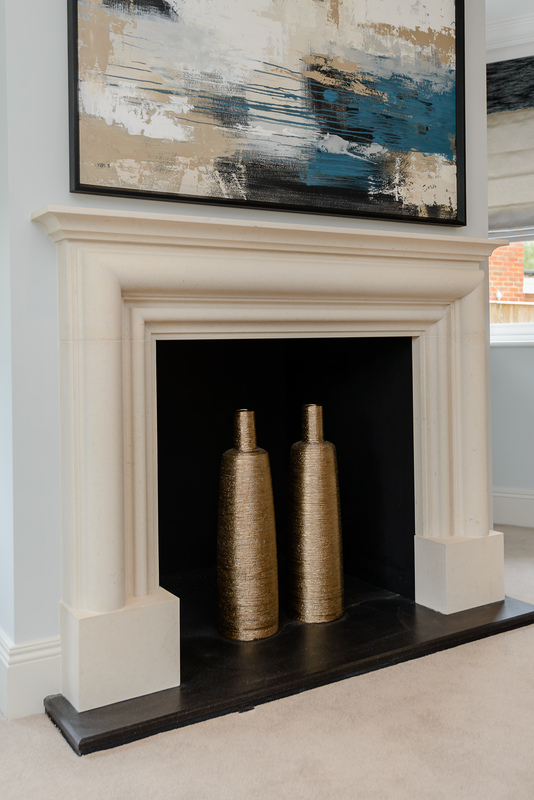 At The Marble Workshop we also offer a templating, manufacturing and fitting service for bespoke fireplace surrounds. 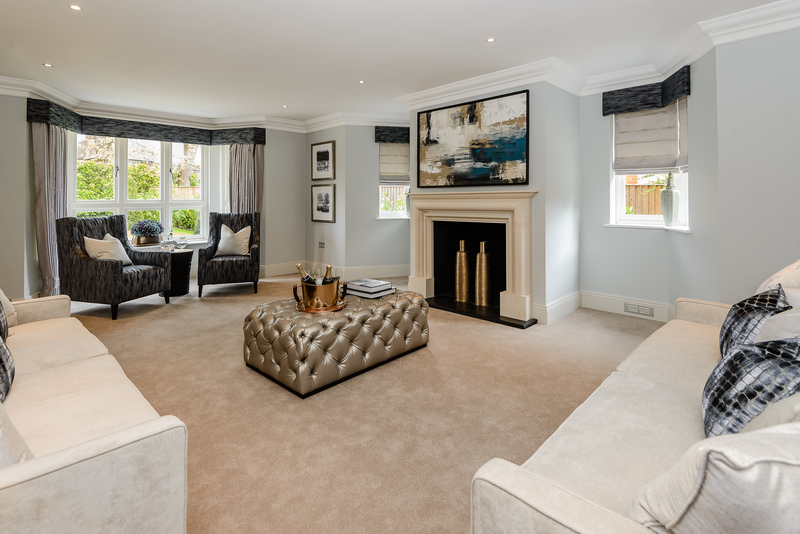 We can provide a completely bespoke service to compliment any room, or replicate an existing design to suit your individual requirements. If you find an image of the type of surround that suits your style and home, please contact us and we will try our best to replicate it. 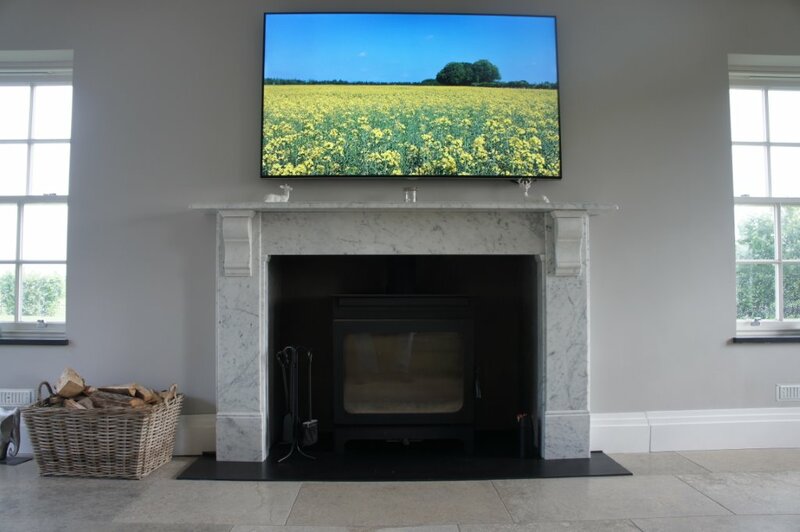 Click on the images below to see examples of bespoke fireplace surrounds that we have manufactured and installed.